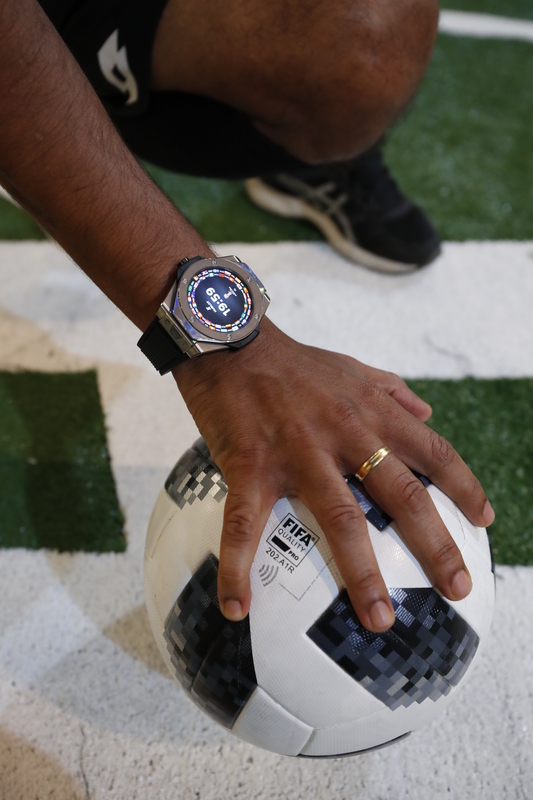 Following the “Match for Peace” and “Match of Friendship” events in Paris, Basel and Dubai, the Swiss luxury watchmaker united its most loyal supporters to celebrate the beautiful game of football while raising funds for a good cause. 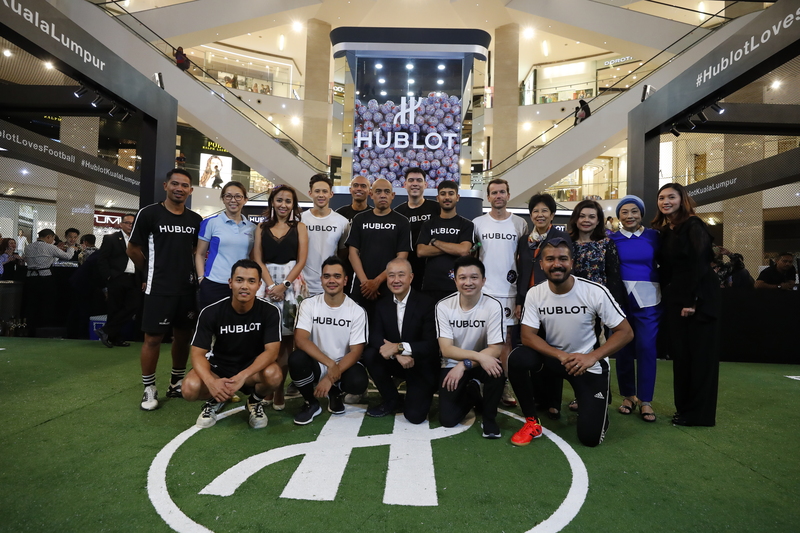 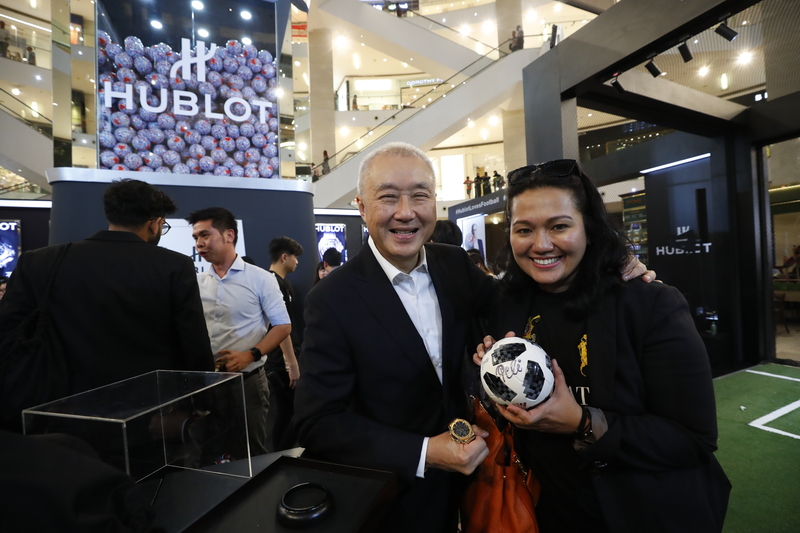 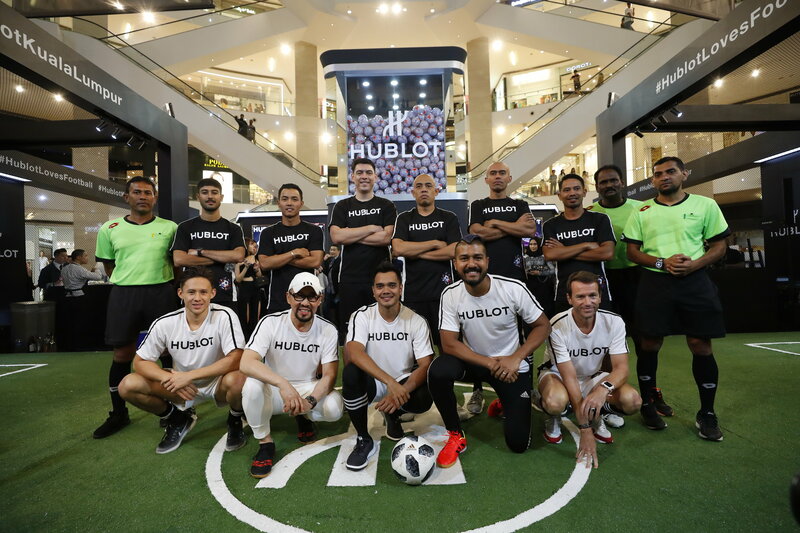 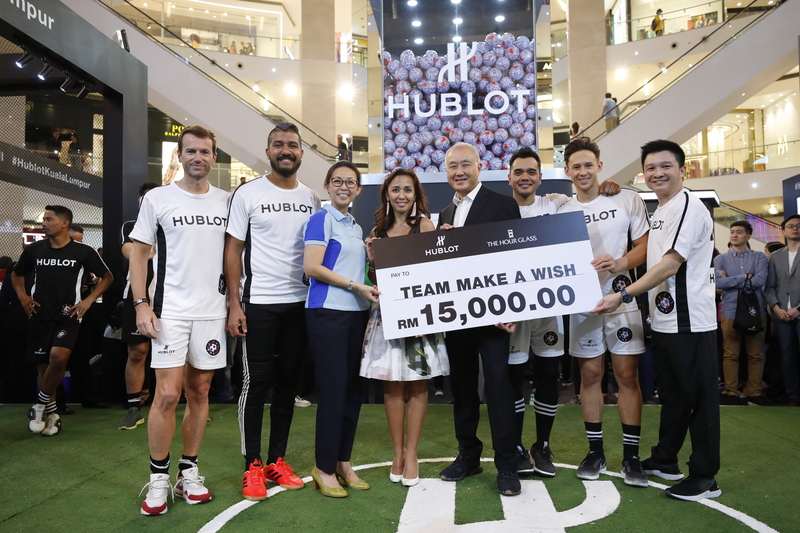 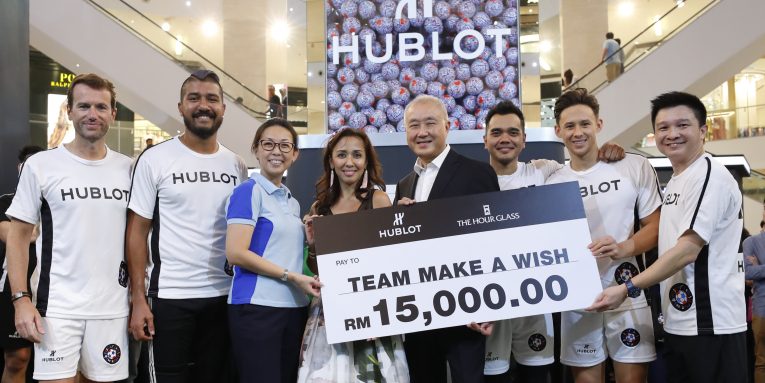 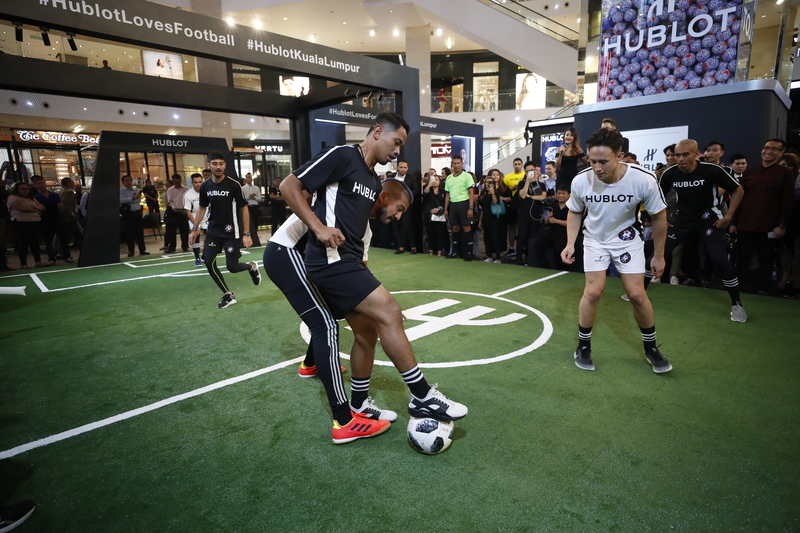 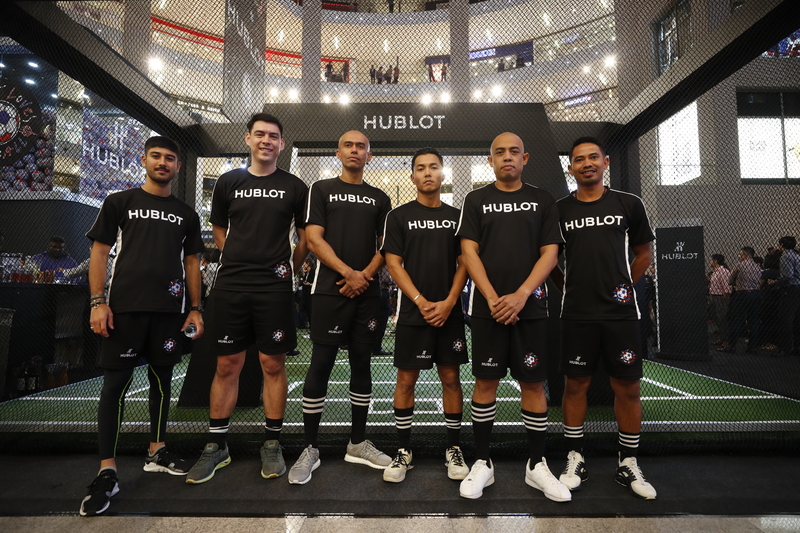 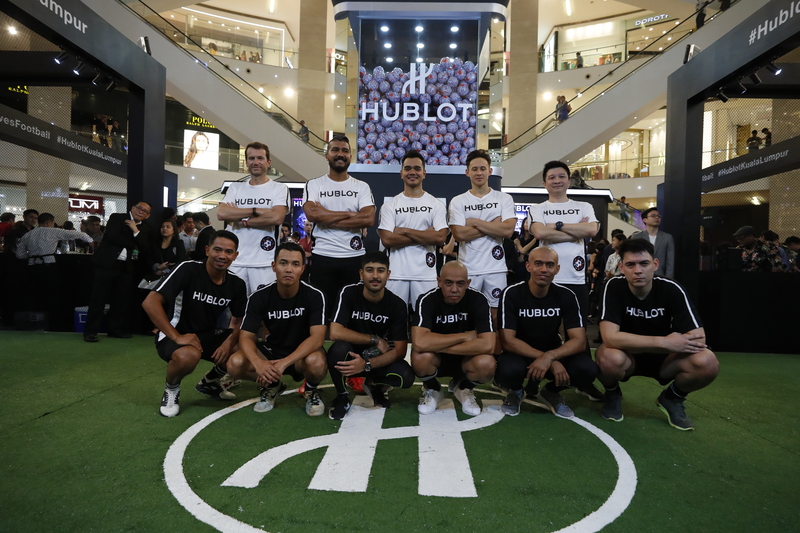 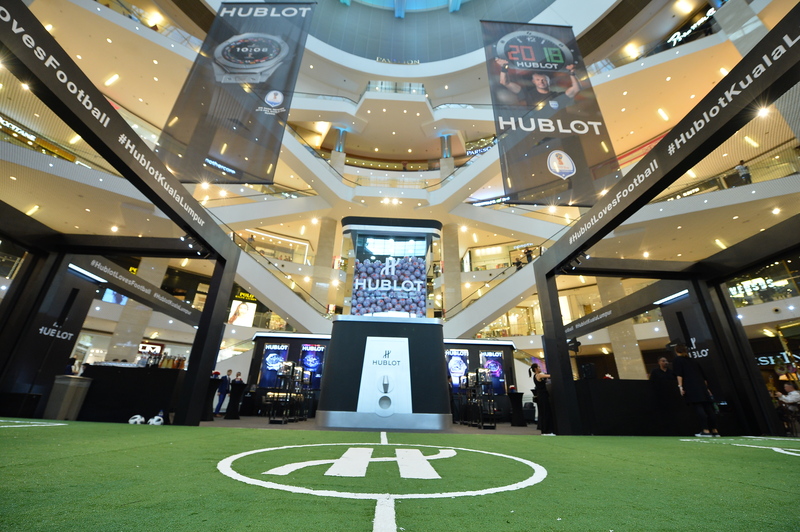 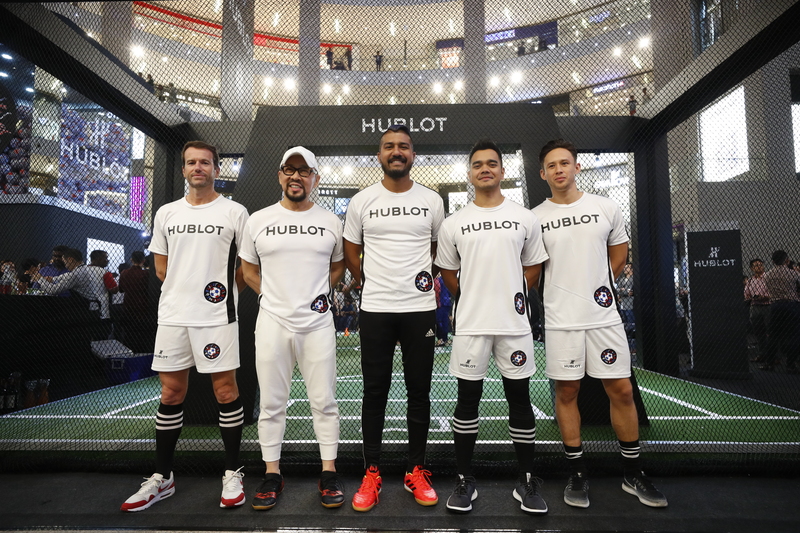 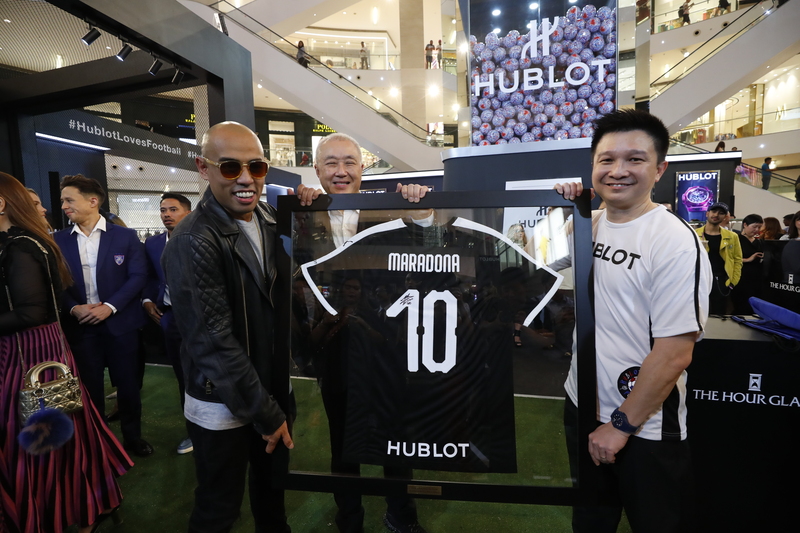 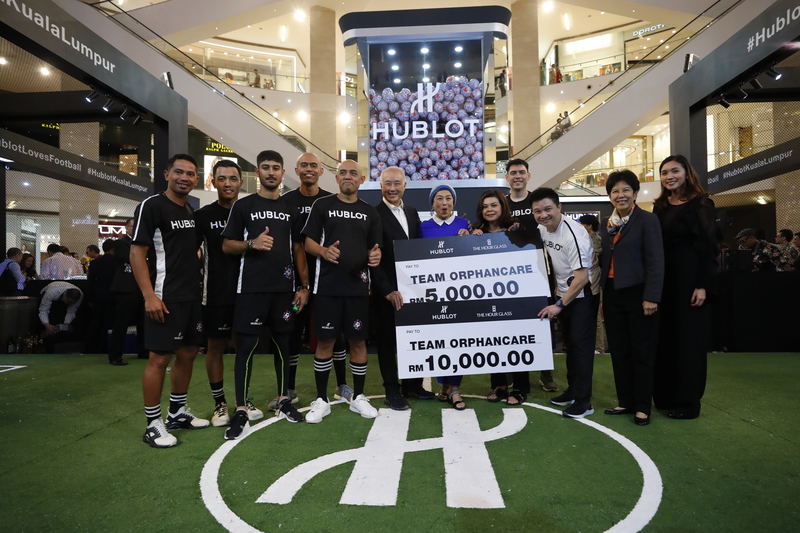 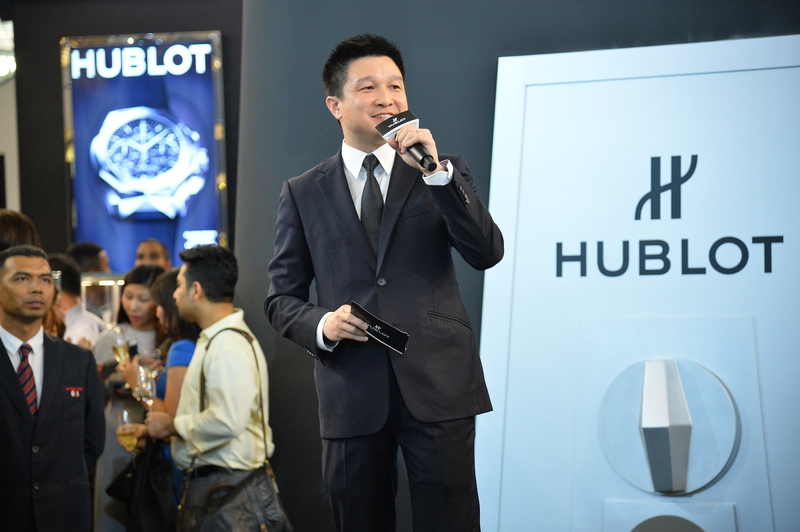 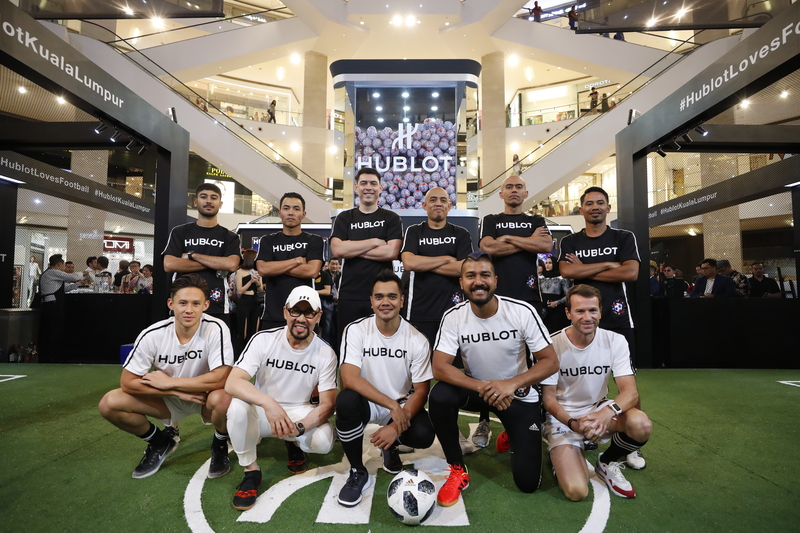 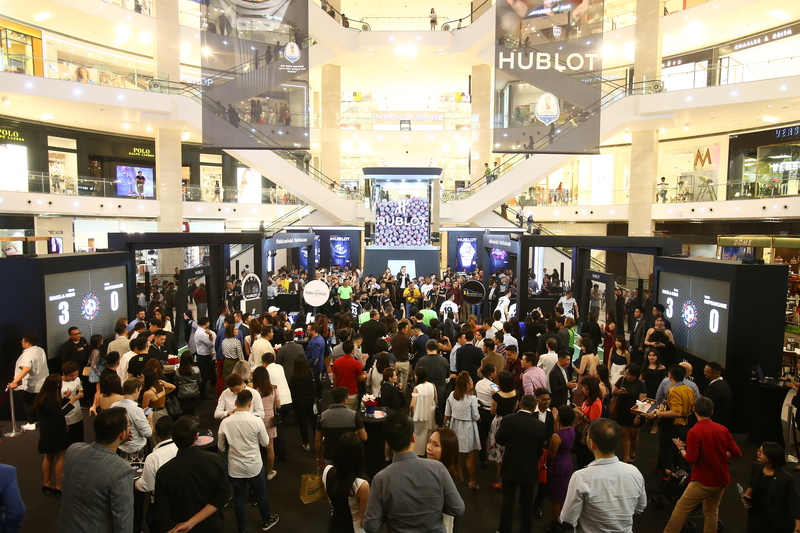 Held in conjunction with the 2018 FIFA World Cup Russia, for which Hublot is both the Official Watch and Official Timekeeper, the event saw notable personalities from various industries joining forces to help raise funds for charities Make-A-Wish Malaysia and the OrphanCARE Foundation. 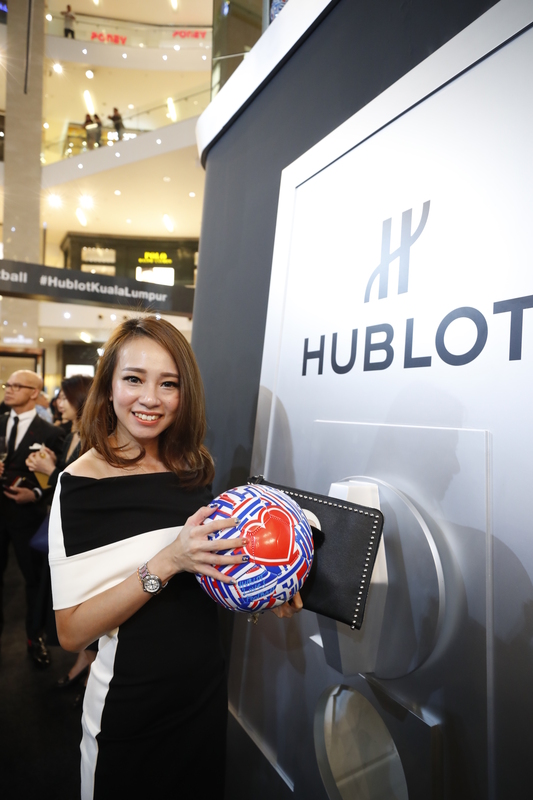 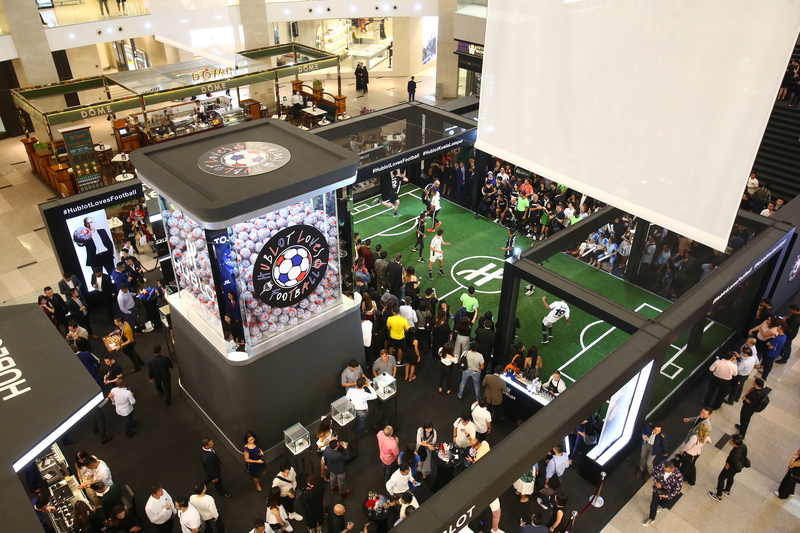 Additional highlights of the evening included a massive gumball machine structure filled with thousands of limited edition “Hublot Loves Football” soccer balls designed by Russian contemporary artist Andrey Bartenev; and a lucky draw for treasured collectables signed by football legends and Hublot ambassadors Diego Maradona, Pelé and José Mourinho.